Ideal for rigging, these swivel self-locking hooks will not open when under load and its latch closes automatically. 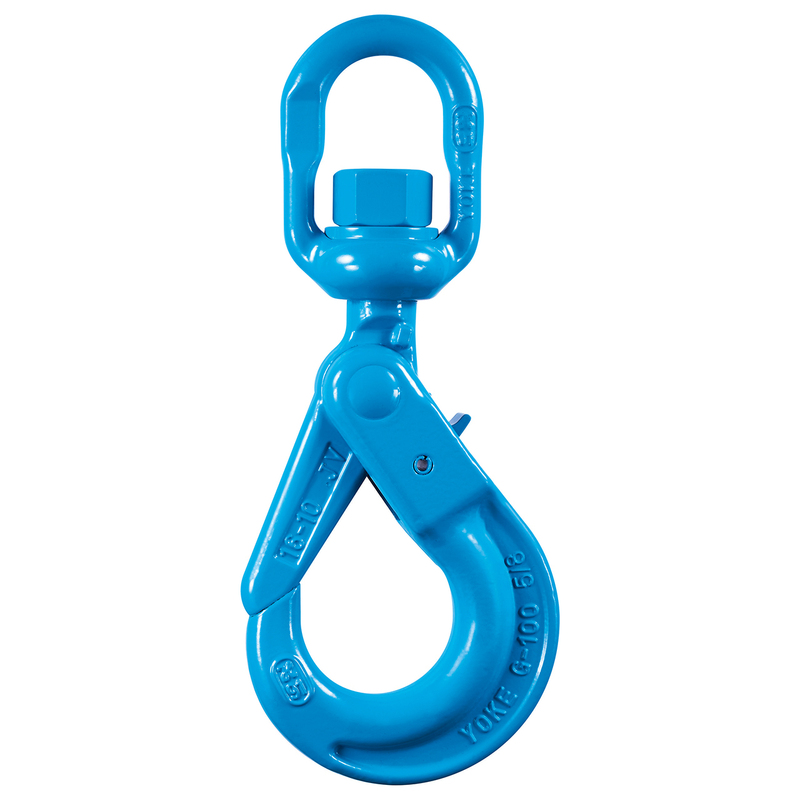 WARNING INFORMATION: This hook is a positioning device and is not intended to rotate under load. 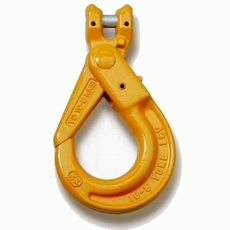 WARNING INFORMATION:This hook is a positioning device and is not intended to rotate under load. 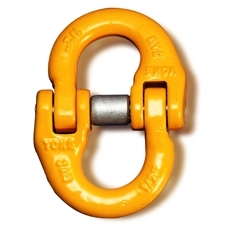 For swivel hooks designed to rotate under load, Check item X-027N. Item No. 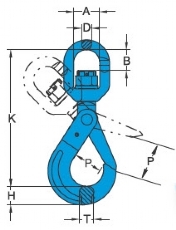 Working Load Limit For Grade 100 Chain (in) Dimensions (in) N.W. K P B A D T H lbs. 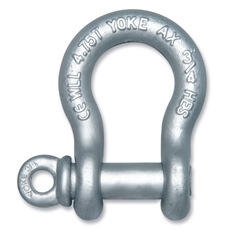 X-027-06 – 7/32" – 2,700 LBS., X-027-07 – 1/4" – 5,700 LBS., X-027-10 – 3/8" – 8,800 LBS., X-027-13 – 1/2" – 15,000 LBS., X-027-16 – 5/8" – 22,600 LBS., X-027-20 – 3/4" – 35,300 LBS., X-027-22 – 7/8" – 42,700 LBS., X-027-26 – 1" – 59,700 LBS.